Owners of Harley-Davidson motorcycles rode across Broward County to pay tribute to the victims of the shooting at Marjory Stoneman Douglas High School in their own special way. Bikes 4 Blessings, a nonprofit in Virginia Beach, fixed up the motorcycle of a Marine while he was deployed. SLEEK machines, shiny chrome and enough motorbikes to make any enthusiast more than a little bit overjoyed. PORT CHARLOTTE, Fla. -- Matt German is battling esophageal cancer and his treasured motorcycle is his last resort to pay off hefty medical bills. When Steve Drane attended the Vancouver Motorcycle Show late last month, he met a lot of friends. Keanu Reeves Squarespace Super Bowl Ad: Does Reeves Own Arch Motorcycles? Squarespace’s 2018 Super Bowl commercial has fans wondering what Keanu Reeves is up to these days. More specifically, does he own a motorcycle company? 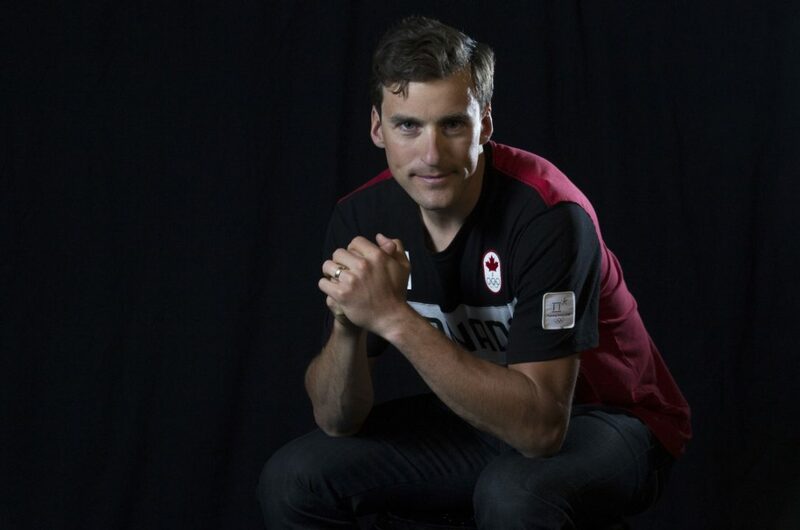 Racing with a titanium rod in his right leg and recovering from a stroke, Morrison wants his speedskating comeback to be a “we, not me” story. Thirty years ago when Bob Williams was in a motorcycle crash that left him paralyzed from the waist down, it didn’t quell his love for speed and motorcycles. Keanu Reeves makes riding a motorcycle while standing on top of it look easy. Motorcycle boots tend to be chunky and clunky. More often than not, you wouldn’t be caught dead wearing these kicks during a night on the town.